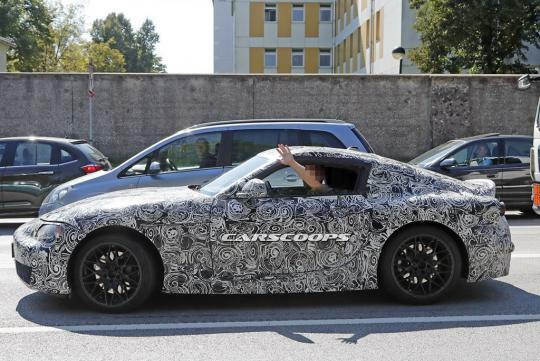 Reported by Carscoops, Toyota's new Supra has been spied in Europe undergoing tests. 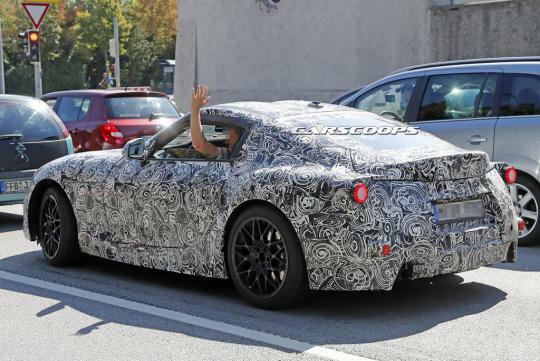 This is the probably one of the first few prototypes caught in the wild and the sports coupe will be related to BMW's upcoming Z5, the Z4's successor. Both cars will be built by the Canadian-owned Magna Steyr operation near Graz, Austria. According to the report, both the Beemer and Toyota will have completely different looks but they are likely to share most of their electronic architecture, multi-link rear suspension, and possibly transmissions. The recently launched Mazda MX-5 and Fiat 124 Spider have similar platform and parts-sharing strategy too. 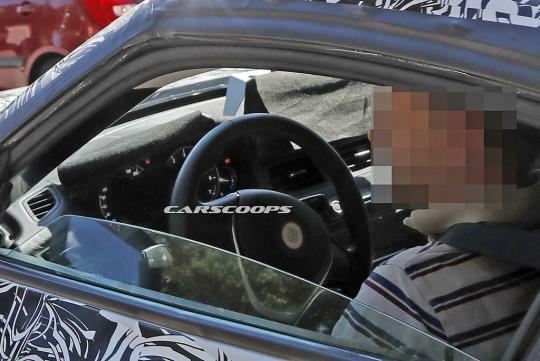 Do note that the the prototype photographed has non-production front and rear end parts and panels and is seen using very BMW-like interior bits which may or may not make it into the production. Powertrain options are still unknown as of now but rumors suggest the car will definitely have some sort of hybridisation system driving the rear wheels. Expect turbocharging to be present too. 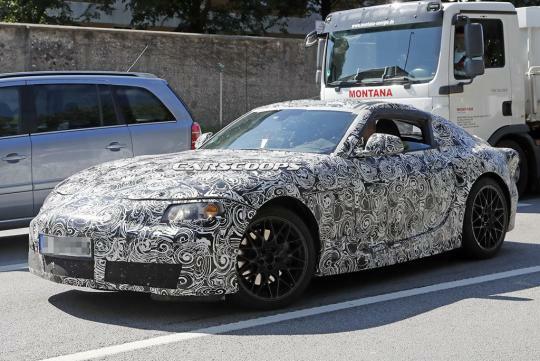 BMW is rumored to launch the Z5 in the second half of 2017, with Toyota following within the next year.